A wall on New York’s Ellis Island that honors immigrants is almost at full capacity. 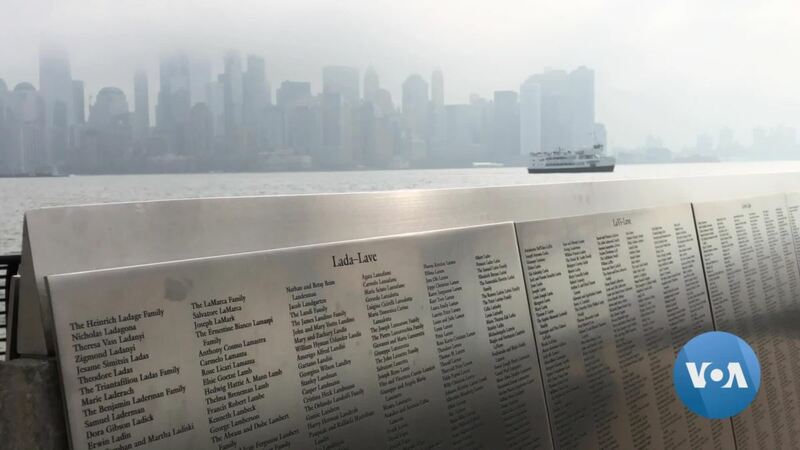 To date, 770 panels are engraved with the names of almost 800,000 immigrants — including arrivals who never disembarked at Ellis Island. Ramon Taylor has the story.